I am really, really lucky. And by really, really lucky I mean I live about a mile away from Martin’s BBQ Joint. This is nationally acclaimed BBQ practically in my back yard! 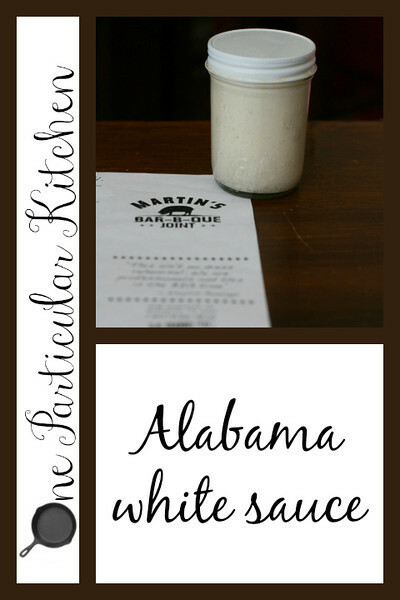 One of my favorite things there (which is a pretty major decision; it’s all amazing) is the Alabama white sauce. It’s incredible on Martin’s smoked wings, but it’s also incredible on turkey sandwiches, meatballs, you name it. Fortunately Pat Martin shared the recipe with Garden & Gun a while back, so I get to make it at home now, too. I scale it way down to 1/4 of his recipe (see below); you can see Pat’s original proportions here. Add to everything you can think of. As discussed here over honey mustard, I’m still new to liking mayonnaise. One of my favorite things about liking mayo, though, is pimento cheese. It COMPLETES me. I always have some in the fridge now. Pimento cheese on Wheat Thins? Possibly a perfect snack. 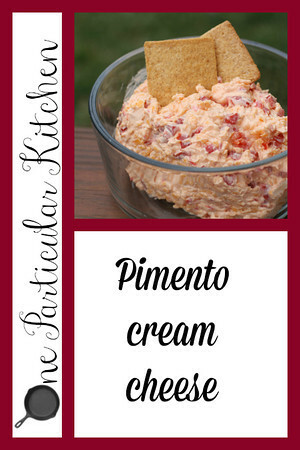 My very favorite kind of pimento cheese is Palmetto Cheese, which is made with mayo and cream cheese. The cream cheese gives it a little extra thickness and tang and it’s just so, so good. When I heard Damaris Phillips mention on TV that she made her pimento cheese with cream cheese, I knew this was a recipe I had to try. I change hers up just a bit, using sharp yellow cheddar and adding some hot sauce; it’s a definite staple in my house now. 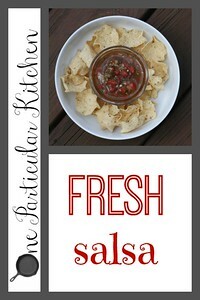 Add hot sauce, salt, and pepper, tasting as you go till it’s perfect to you! If you haven’t yet, you really must try mixing pimento cheese into your scrambled eggs. I also love it on the afore-mentioned Wheat Thins, and of course pimento cheese sandwiches. How do y’all eat it? 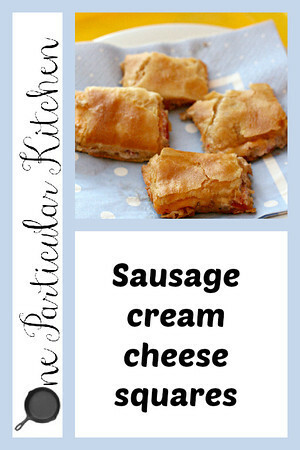 I cannot, for the life of me, remember where I originally found this recipe. It’s been saved in my Evernote for years, simply titled The Meatball Recipe, and I use it a lot. These have great flavor and never dry out on me. 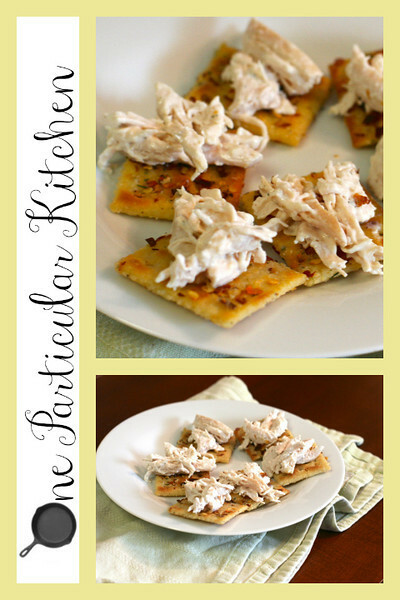 It’s a great go-to recipe because it works for so many different seasons and occasions! I love it any time of year served with dipping sauces: barbecue, sweet chili, and ketchup all work great. They can be grilled in the summer when it’s too hot to fire up the oven. They’re obviously good to throw in a big batch of spaghetti and meatballs, but I also like to divide them up and freeze them in little baggies of three each so I can add them into quick pasta/tomato sauce lunches — instant protein add! 1 lb 80% lean ground beef. 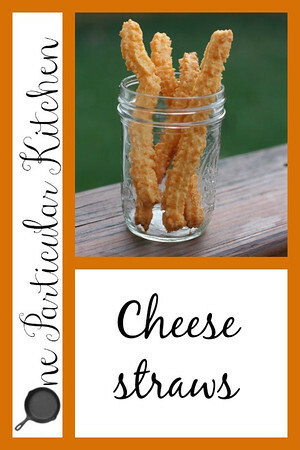 Out of desperation comes one of my favorite new snacks! Isn’t that often the way? My friend Traci made me some firecrackers (fire crackers? Two words?) last summer and was kind enough to scribble down the recipe for me. I made some more of them last week but was trying to talk myself into something more substantial than crackers for lunch, when it occurred to me I had a cold roasted chicken in the fridge. Enter inspiration. I shredded the chicken, tossed it in some ranch dressing, and put that on top of the firecrackers. It’s spicy with the peppers and cool with the ranch chicken, and oh so tasty! Once those are ready, just shred some cooked chicken with a fork (leftovers are your friend, here), toss it in as much ranch as you like, and put that on top of your firecrackers. So good!